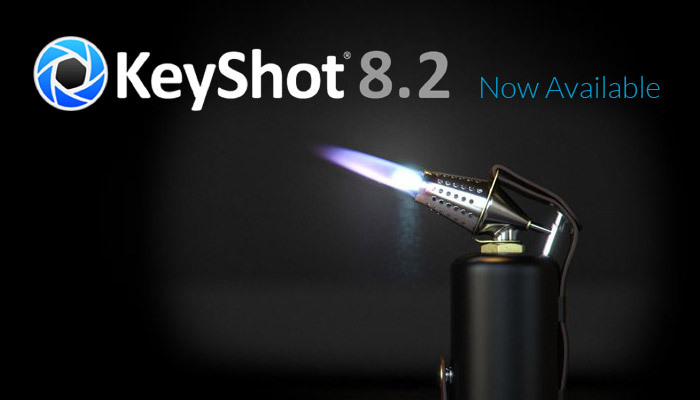 KeyShot 8 is on its way, and for a limited time only you can purchase or upgrade to KeyShot 7 and receive a free upgrade to KeyShot 8 when released. 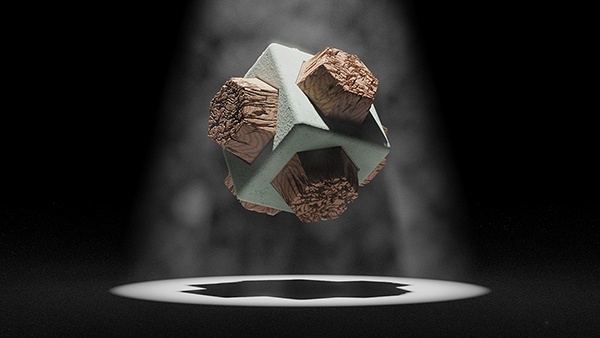 This is the final chance to upgrade from KeyShot 6 to lock in your free upgrade! Haven’t updated yet? 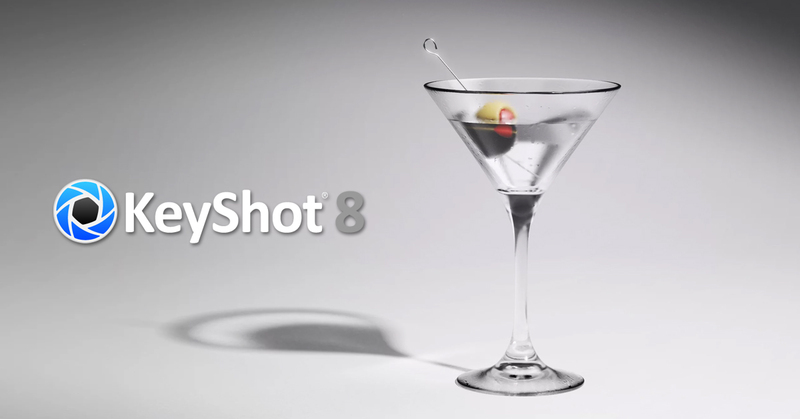 Start using KeyShot 7 today and upgrade to KeyShot 8 free at release – which is just days away! 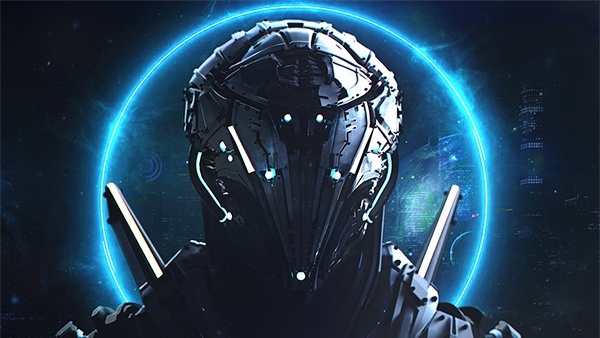 This is also your final chance for upgrade pricing, plus receiving KeyShot 8 free. 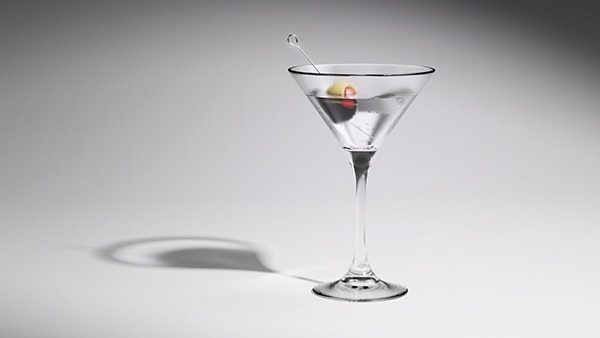 KeyShot 5 licenses will no longer be upgradeable once KeyShot 8 has been released. This offer is valid for all new KeyShot purchases and upgrades from KeyShot 5 and KeyShot 6 to KeyShot 7. Versions prior to KeyShot 5 must purchase a new license. All KeyShot 7 upgrades or purchases (excluding add-ons) on or after August 15th, 2018 will receive a free upgrade to KeyShot 8. Excludes EDU products, KeyShot add-ons, and KeyShot for CAD licenses (KeyShot for Solid Edge, KeyShot for IronCAD, etc).